Thanks to the generosity of St. Germaine Children’s Charity as well as individual donors, Walden Family Services has received $5000 in matching funds in a grant from The Parker Foundation. The matching funds are an addition to a $15,000 grant benefitting Walden’s Transitional Housing Program (THP) for foster youth. THP ensures that young people transitioning from foster care to independent living are given the help and support they need to thrive. Walden Family Services deeply appreciates the support of The Parker Foundation, St. Germaine Children’s Charity, and all the individual donors who’ve contributed to Walden’s efforts to help every child succeed and thrive. The Parker Foundation was founded on October 5, 1971 for charitable purposes leading to the betterment of life for all people of San Diego County. With a net endowment of $40 million, the Foundation has granted over $50 million since inception. 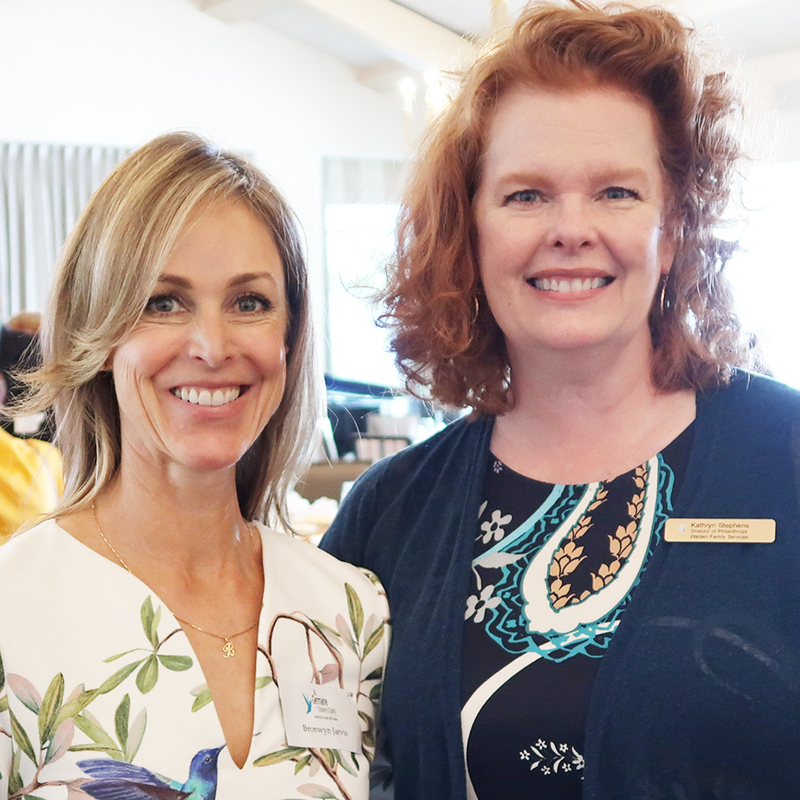 St. Germaine Children’s Charity is a California nonprofit corporation comprised of approximately 300 members committed to stopping child abuse and improving the lives of abused and neglected children in San Diego.